HOUSTON – The Atlantic Hurricane season starts this week, and Houston Area residents should begin taking steps to make sure they know what to do, have what they need and connect with their local emergency agency before the storm. 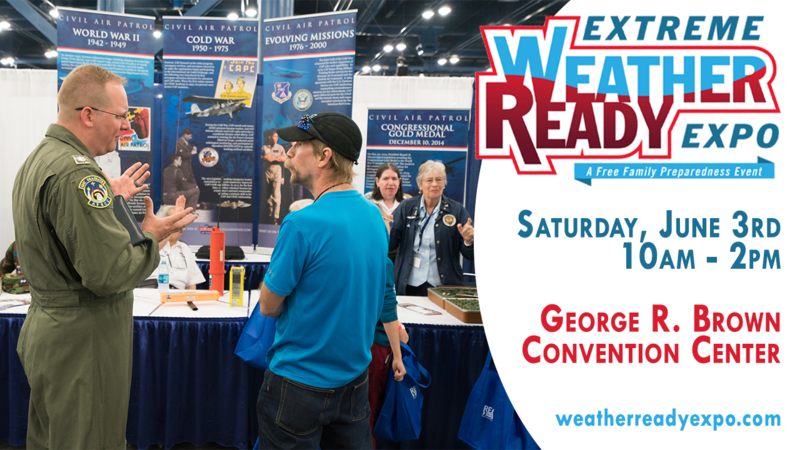 The 2017 Extreme Weather Ready Expo is the place to be for the best information on preparing for severe weather, including hurricanes. 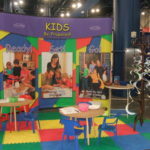 The event, which takes place Saturday, June 3rd from 10am-2pm in Hall A of the George R. Brown Convention Center. The event, previously called the “Houston/Galveston Hurricane Workshop” has been expanded to include even more information about the various types of severe weather that have recently affected Houston, namely, flooding, tornadoes and strong winds. The Expo, which typically draws over 2,000 participants every year, is the largest public event of it’s kind in the nation. This family-friendly event includes booths with free giveaways and information about services that help Houston residents prepare for severe weather. Participants can also tour emergency response vehicles provided by the American Red Cross, Salvation Army, Houston Fire Department, Houston Police Department and Texas Task Force 1. Building a 72 hour kit and more! In addition to the demonstration area, the American Red Cross will be holding Hands-On CPR Training throughout the day, with a session taught in American Sign Language and one in Spanish. Experts from the National Weather Service, Harris County Flood Control District, and others will present the latest information about severe weather, including hurricanes. This includes a presentation on this year’s hurricane season forecast, and a special presentation for senior citizens and people with disabilities. Meteorologists from Houston’s local television stations, as well as emergency managers and experts from the National Weather Service will take the stage at noon to answer questions posed by the audience about weather, flooding, evacuation, and preparedness. Have a Question? Get an answer! A stage dedicated to information in Spanish will be available with panels of experts from across the region talking about being ready for severe storms. As key sponsor for this year’s event, CenterPoint Energy, with support from the City of Houston and Greater Houston Local Emergency Planning Committee (GHLEPC), diligently worked with a team of regional emergency agencies, non-profits and community organizations to ensure that this year’s event is the best ever! Throughout the day, exhibitors will be handing out prizes as participants interact with them in their booths. At the end of the day, there will be a raffle with some high-value prizes donated by event sponsors, including generators, televisions and emergency preparedness supplies. Attendees must be present to win. For more information, or to pre-register for the event, visit weatherreadyexpo.com. On-site registration will be available as well. Media Kit: Logos and Stock Photos from previous events are available by clicking here. 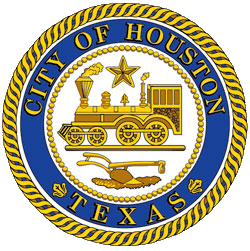 About: The City of Houston Office of Emergency Management (OEM) is the chief coordinating agency for disaster response in the nation’s fourth-largest City. ; OEM provides emergency response coordination and communication assistance to City agencies, and serves as liaison to regional, state and federal agencies during times of emergency. In addition, OEM engages with the local community to promote emergency preparedness through a variety of initiatives. More information can be found at houstonoem.org.